With a love for swimming and her eyes set on the possibilities of 1996, she trained before and after work with her small hometown swim team in Livonia, Michigan. There were no corporate endorsements fueling the effort – just a plan, hard work, and a coach who believed along with her. Sheila learned about technique, efficiency, and the keys to success. Applying those throughout the years, Sheila grew to become Olympic champion in one sport, world champion in another sport, and the world cup standings leader in a third sport. In the end, Sheila has experienced six completely different disciplines on the Olympic stage – swimming, cycling, running, pistol shooting, fencing, and equestrian show jumping. 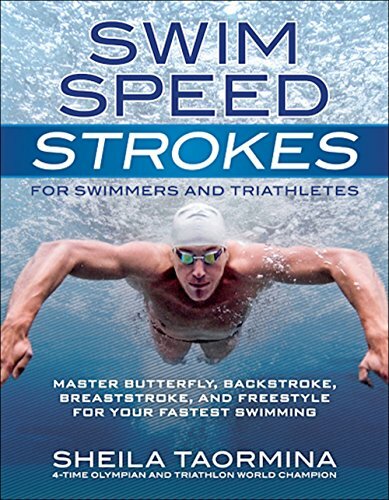 At present Sheila travels as a motivational speaker for businesses, schools, and non-profit organizations, and coaches swimming & triathlon clinics worldwide based on the techniques in her best-selling Swim Speed Secrets series of books. 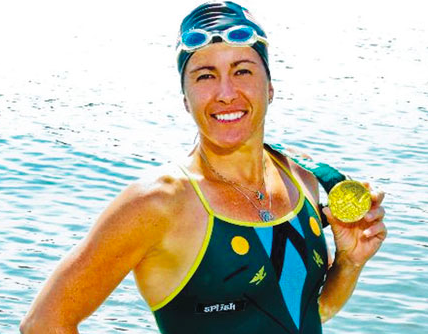 Sheila's journey to the Olympics and how she used what she described as her small stair steps of perseverance to get to qualify for the Olympics 4 times and win a gold medal all after the age of 39. How Sheila wrote books on swimming and started offering clinics because she where the gap was later in people's swimming careers. She felt like their was great potential to help people get faster if they wanted to by helping them become more efficient and teaching them specific techniques. Techniques she herself used to make it to the Olympics. 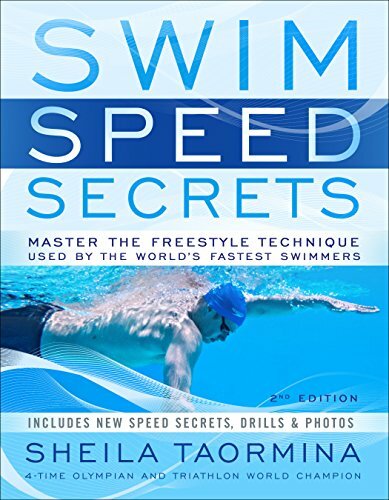 She also shared her top tips for becoming a high performance swimmer and improving your swim speed. Her secret that helped her make it to the Olympics. Knowing when to rest and the value of rest. Not apologizing for who you are and knowing who you are is valuable. What is a Pentathlon and why did Sheila do participate in this event?